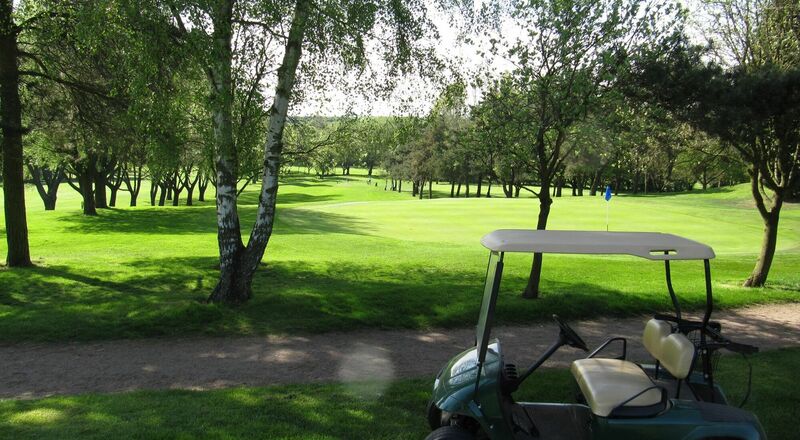 Come and play on one of the finest golf courses in the area. 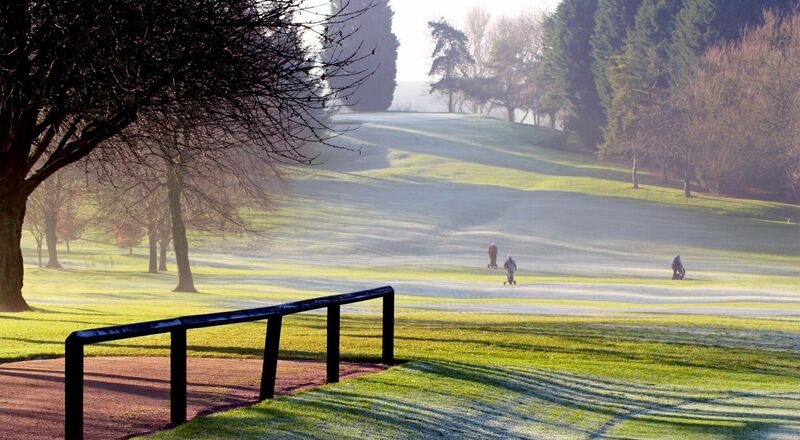 Just south of Lutterworth on the south Leicestershire/north Warwickshire/Northamptonshire borders and easily accessed from the M1, M6, A5, A14, M69 and all major routes, Lutterworth golf course is a tree-lined, parkland course set in rolling countryside astride the river Swift. 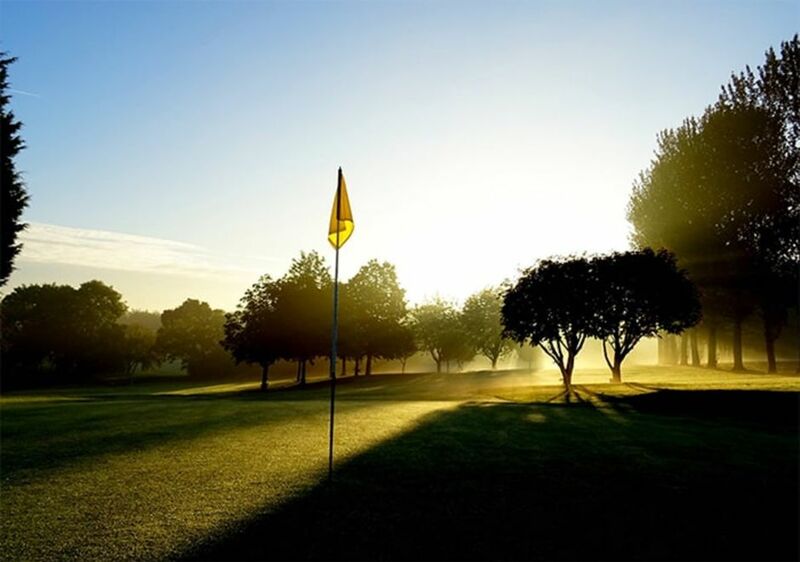 Suitable for all levels of golfer, it has been widely praised for the quality of the course and the challenge it provides. Visitors, society groups and competitors from county, regional and R&A events have complimented the lay-out and standard of course. 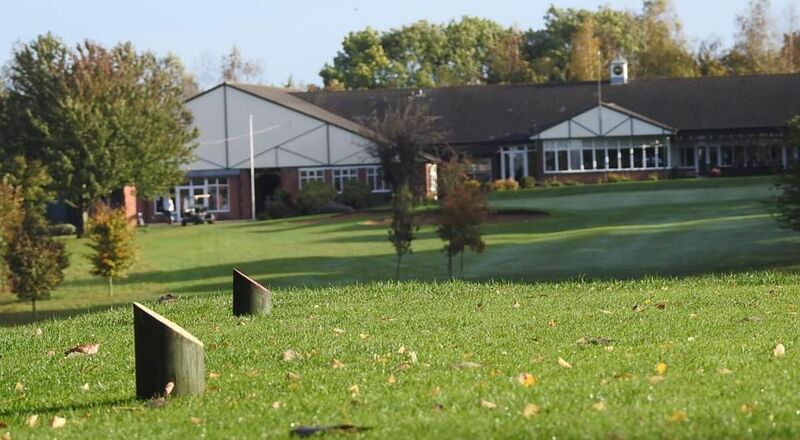 Societies are welcome during the week and we can tailor your day to exactly what you require, both in terms of the on-course arrangements and the catering. 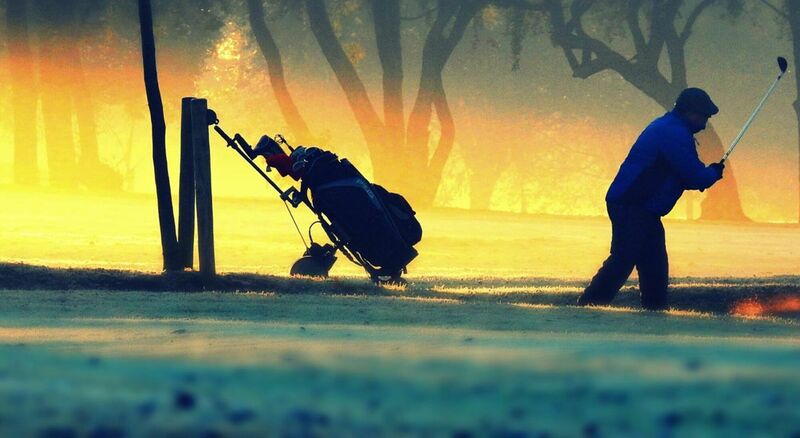 Our membership categories are designed to suit all ages, genders and abilities. You are guaranteed a warm and friendly welcome.